The moratorium’s architect says he wants to ensure the state’s energy future is balanced. More utility companies are moving away from traditional, coal power plants to different energy sources – natural gas, primarily, as well as renewables. 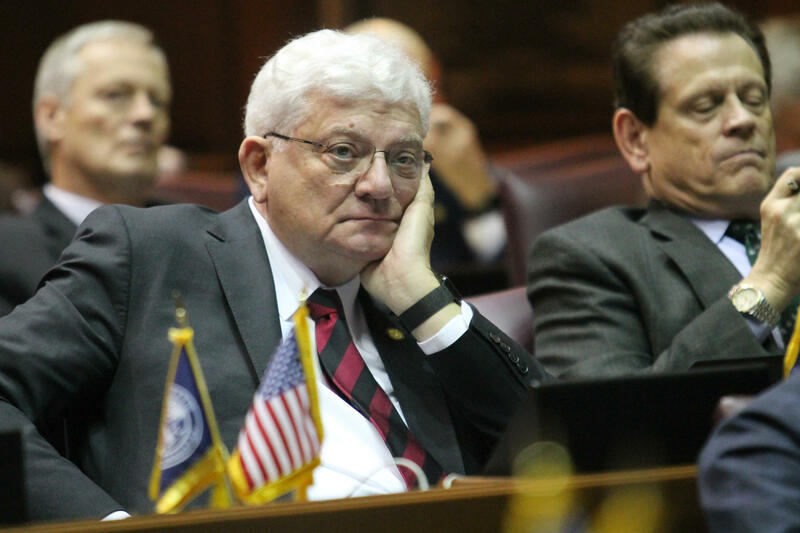 Rep. Ed Soliday (R-Valparaiso) thinks that shift is happening too fast. He wants a two-year moratorium on new power plants while the legislature and utility regulators help craft a comprehensive energy plan for the state. “Let’s transition in an orderly way," Soliday says. Neither the utilities nor environmental groups like Soliday’s proposal. Rep. Ryan Hatfield (D-Evansville) says it doesn’t make sense to tie the hands of utility companies this way. “These folks have an economic incentive to provide a service to Hoosiers at a rate that makes sense and that is affordable,” Hatfield says. Soliday says utilities can petition state regulators for relief from the moratorium if they can show it’s in the public interest.